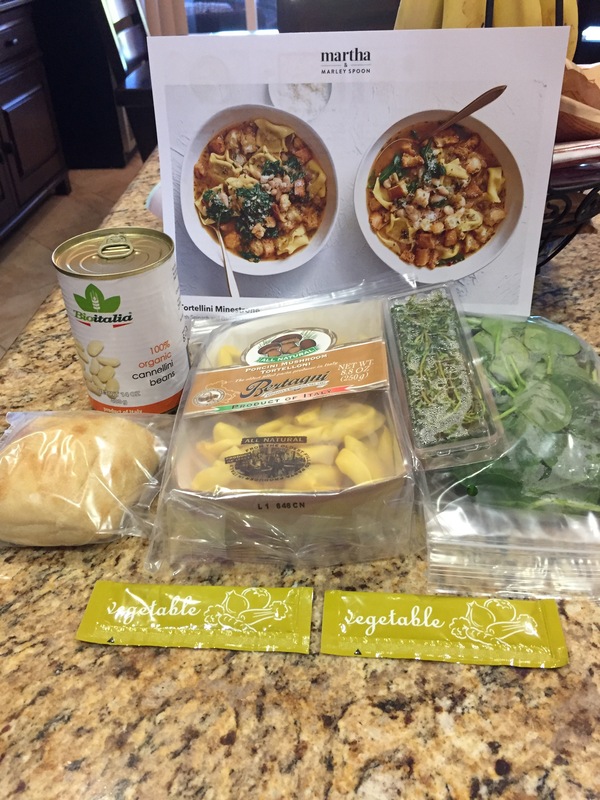 Another delicious meal from my Martha & Marley Spoon meal box. My fourth box arrived today. I have more wonderful meals to cook this week. 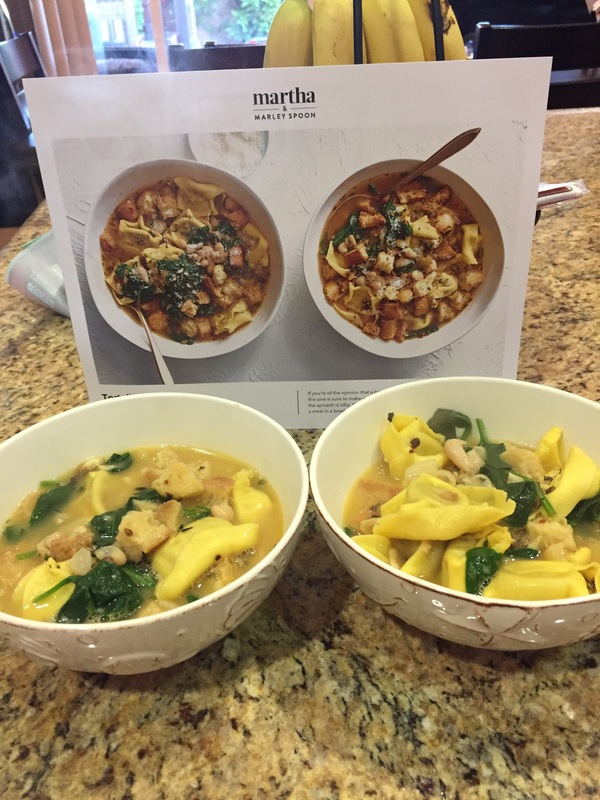 This was a hit with the family and super easy to make. 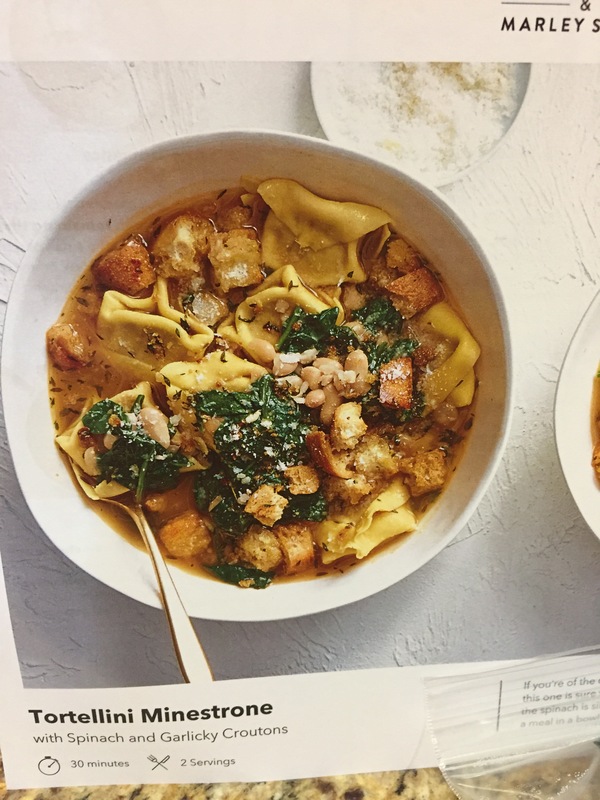 If your looking to try a meal service out Martha & Marley Spoon is wonderful been enjoying meals from my boxes since January.